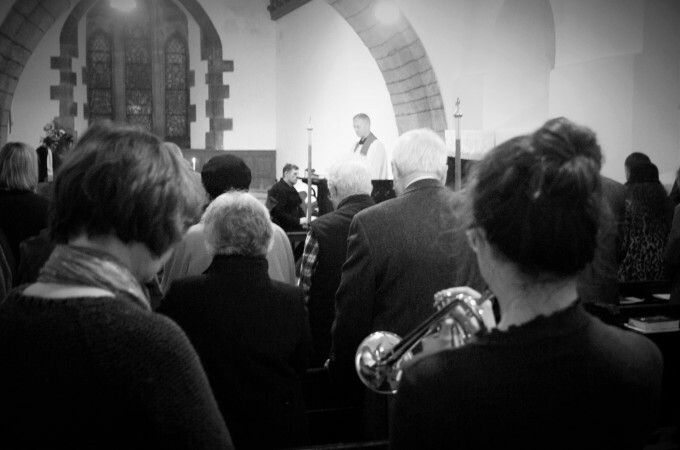 A very poignant and emotional Remembrance Day Service took place at St Mary’s Church on Sunday, 13th November. Sally Marshall’s playing of the “Last Post” and “Reveille” provided a powerful reminder of the importance of remembering all those who have made the ultimate sacrifice in war and conflict. There were times during the Service where our own loved ones who are no longer with us were remembered in thought and word. A floral cross of remembrance made by Sheelagh provided a strong visual symbol of the thoughts and prayers of those who attended.